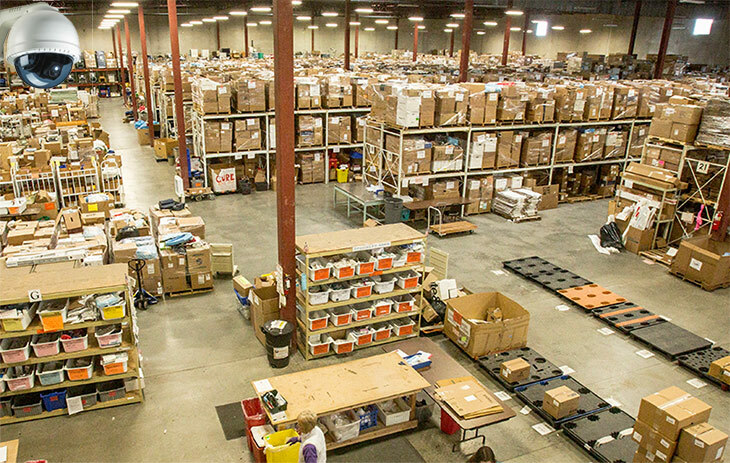 Dynamic CommSource offers CCTV Video Surveillance systems and cameras, both IP and Analog, for all your commercial and residential security needs. We design and install camera systems with DVR's, NVR's, Remote Viewing (compatible with both PC and MAC operating systems). These can also integrate with your alarm and access control systems which we also provide. 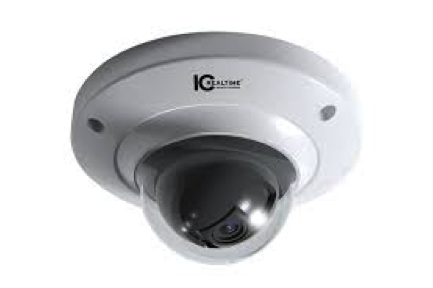 We offer a 10 year warranty on all IC Realtime camera solutions. Dynamic CommSource offers Digital Video Recorders (DVR) and Network Video Recorders (NVR) for all your commercial and residential security needs. These systems have come a long way recently and provide cost effective storage solutions for all your CCTV Security camera storage needs. We design and install camera systems and networks with DVR's and NVR's. Our systems have a fully featured interface including Remote Viewing, H.264E compression, Linux, (Search/Playback/Backup/Configuration) while on your Ethernet network. These Digital and Network video recorders provide good performance, and a stable reliable video storage solution. We offer a 10 year warranty on all IC Realtime camera and DVR/NVR solutions. Our CCTV camera remote viewing applications allow you to view your cameras real-time from your mobile smart phone. They have a user friendly interface so you can view your security system from a remote location. We can help you design your camera network and provide free on-site consultations in Albuquerque, New Mexico. Our install team is professional, courteous and has a can do attitude.